Managing Queues is a science. 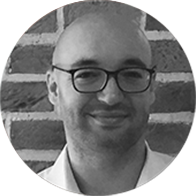 You have to understand how customers perceive queues to be able to manage them smoothly. With increasing pressures on time, customers are becoming wary of queues, and try to avoid them. 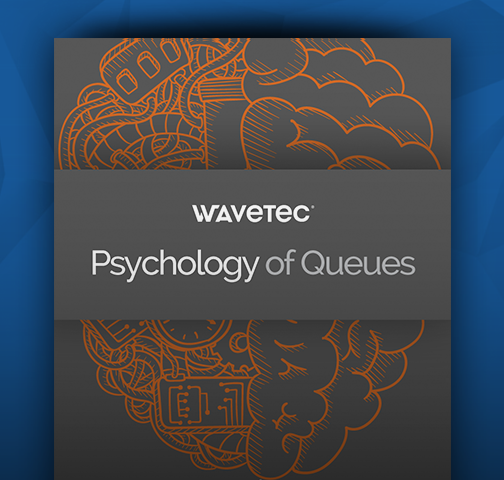 Keep your fingers on the pulse of queues, and find out why customers react to queues the way they do, and check out the diverse technologies that can help you deal with the psychology of waiting time efficiently.